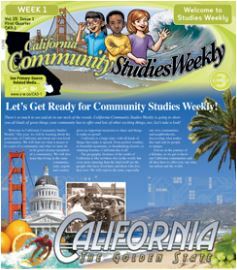 CA Community Studies Weekly newspaper is the curriculum we use in 3rd grade for Social Studies. Students: Click HERE or on the picture to your right to access your online account. ​1. 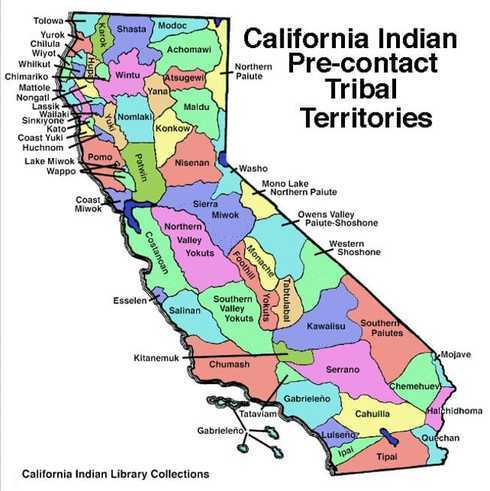 Discuss the major nations of California Indians, including their geographic distribution, economic activities, legends, and religious beliefs; and describe how they depended on, adapted to, and modified the physical environment by cultivation of land and use of sea resources. Click on the map below for a copy of the project instructions and rubric. CA Native American food staple: Acorns! Watch this short Discovery Education video about the how CA Native American groups ground the acorn, an important part of their diet. Miwok tribe is featured. 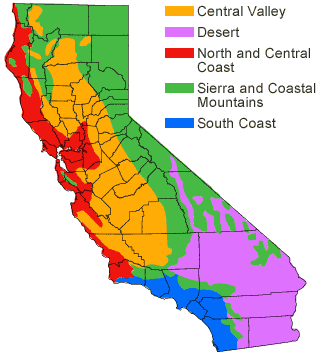 Click on the images below to go to 2 different websites that have CA Native American Tribe research information. Watch this short Discovery Education video about the Chumash tribe (less than 2 min. long), as well as a short intro about a few other tribes. Watch this short Discovery Education video about the CA Native American tribes in the "intermountain region" (about 2 1/2 min long). Board due JAN. 30. Oral presentations will start MARCH 5.